In response to iOS Messages app crashing bug, Apple today has posted a support document detailing steps to temporarily fix the issue. 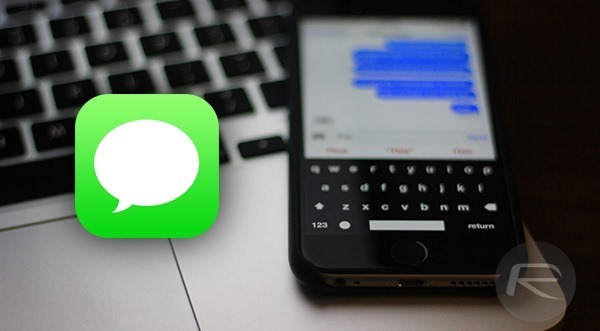 The bug, which was discovered yesterday, crashes Messages app and in some instances reboots the device after a specific set of unicode string characters are received on the recipient’s device. Apple had already confirmed in a separate statement earlier that they are working on a permanent fix which will be rolled out soon, likely next week as part of iOS 8.4 release. Step 1: Tap and hold your Home Button to launch Siri. Step 3: Now use Siri again to reply to the message’s sender. Once Siri has successfully sent the reply, you will be able to open the Messages app again. Step 4: Launch Messages app. Step 5: Swipe left to right to delete the entire thread. Alternatively, you can also just delete that particular message by tapping and holding on the message in question, tap More, and then delete the particular message from the thread. In addition to this, you can also follow our own guide which includes many other fixes to get around this problem: How To Fix iOS Text Messages Crash Bug. 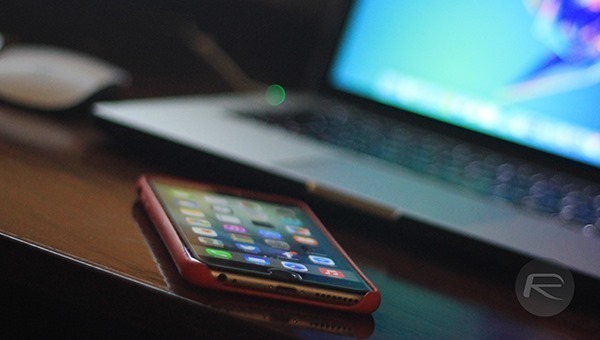 Has this official temporary workaround by Apple fixed your issue? Let us know in the comments below. Anyone have any thoughts on what the reply message to the sender should say? What a demeaning “fix”. You have to respond to your attacker? ouch. They need to be real quick about it…!! Where can I buy an android? Nope. Nor did any of the others listed in other posts. The first tweak posted in Cydia did the trick though!